Each year the Wildlife Trust organises a local Winter and Spring or Summer walk. 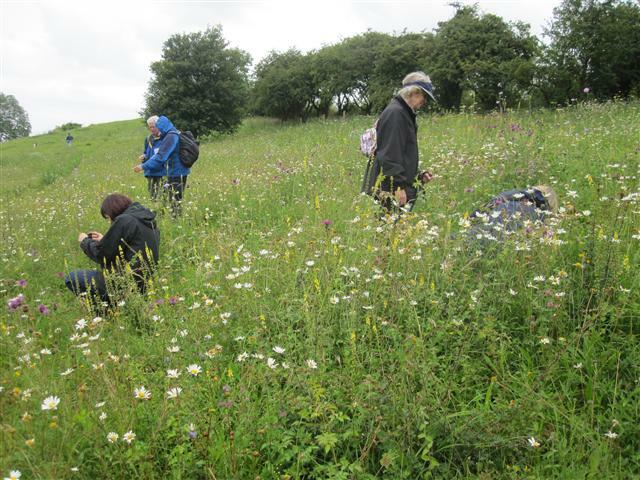 We organize guided summer outings to local Nature Reserves to compare management regimes. These include a visit to a local Pub for refreshments. We provide a map of local walks with our membership pack. Details of these events can be found in our calendar of events, the Parish Magazine and theTrust’s twice-yearly newsletter. If you cannot find the information you are looking for or have a question about walks and outings with East Keswick, please get in touch using the general info on our Contact Page.